The past few Winters did not start out this cold, and there were many rides to prove it. Included in some of them was ghost hunting. In 2012, we explored White Clay Creek State Park in search of the paranormal. 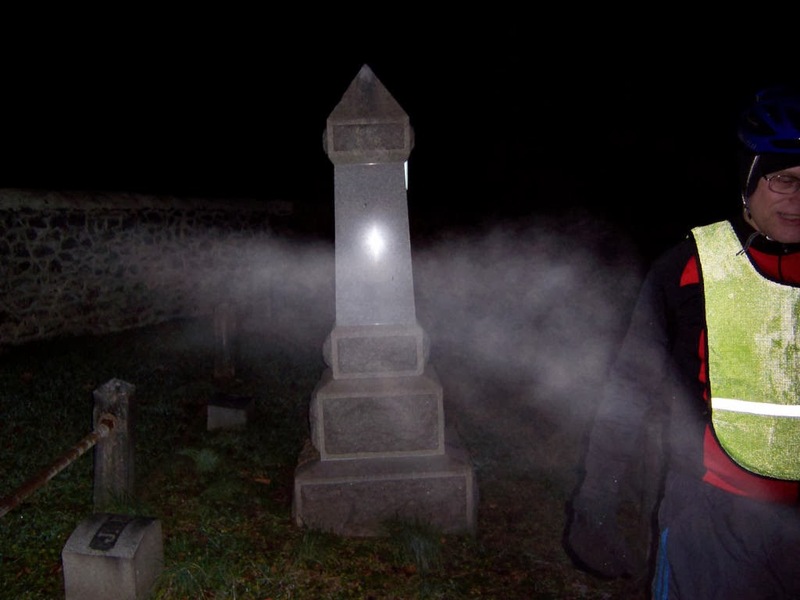 The above photo, taken at the Baptist Meeting House cemetary, is very strange indeed. After examining this headstone, Bruce Wilburn walks toward the camera as I snap the photo. As a skeptic of the paranormal, I readily wrote this off as my breath, given temps were dipping below freezing. However, no matter how hard we tried, no amount of breathing in front of the lens could recreate it. 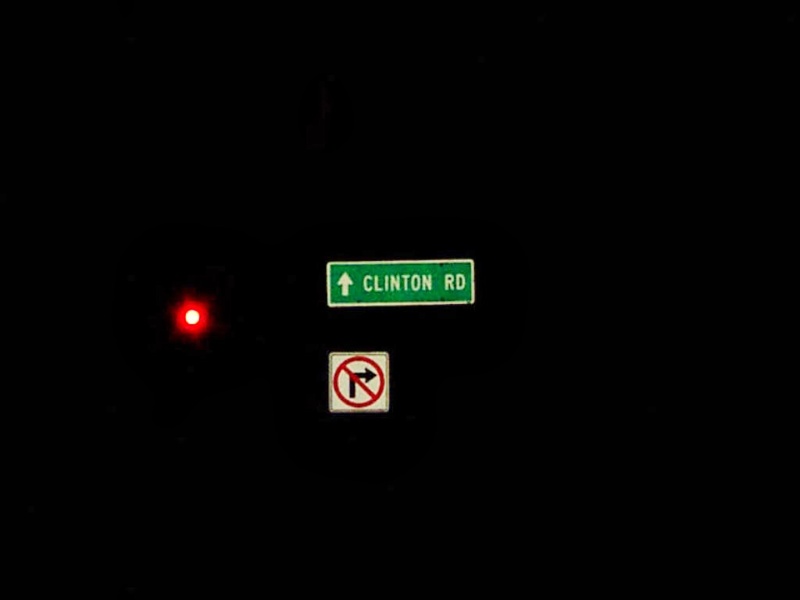 Clinton Road is located in West Milford, Passaic County, New Jersey. It runs in a generally north-south direction, beginning at Route 23 near Newfoundland and running roughly 10 miles (16 km) to its northern terminus at Upper Greenwood Lake. The road and the land around it have gained notoriety over the years as an area rife with many legends of paranormal occurrences such as sightings of ghosts, strange creatures and gatherings of witches, Satanists and other cult-like activities. It is also rumored that professional killers dispose of bodies in the surrounding woods - with one recorded case of this occurring. 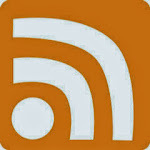 It has been a regular subject of discussion in Weird NJ magazine, which once devoted an entire issue to it. In the words of a local police chief, "It's a long, desolate stretch and makes the imagination go nuts." Above, enjoy a virtual tour of Clinton Road. 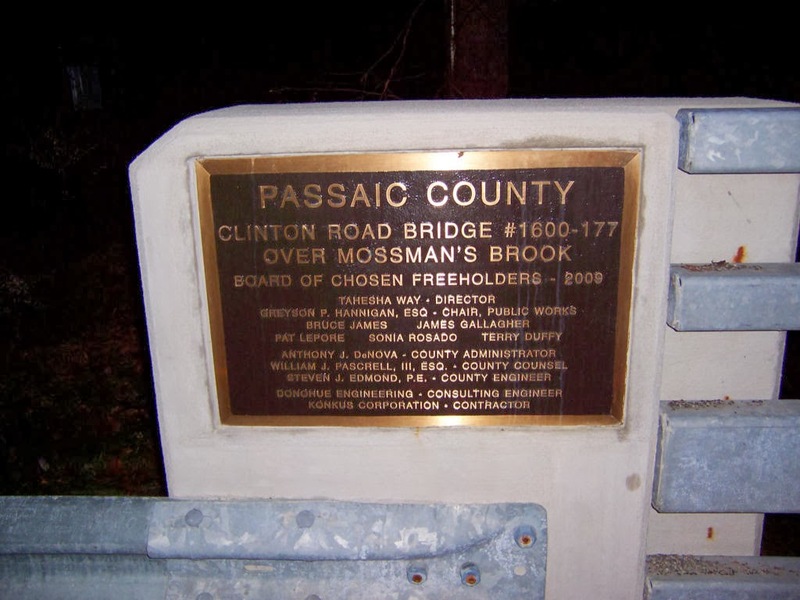 A plaque found on one of several bridges along Clinton Road. On the surface, the road appears about as innocent as they come. But curiosity kills the cat, and nothing was going to hold us back. Not even the cold of Winter. The adventure begins. 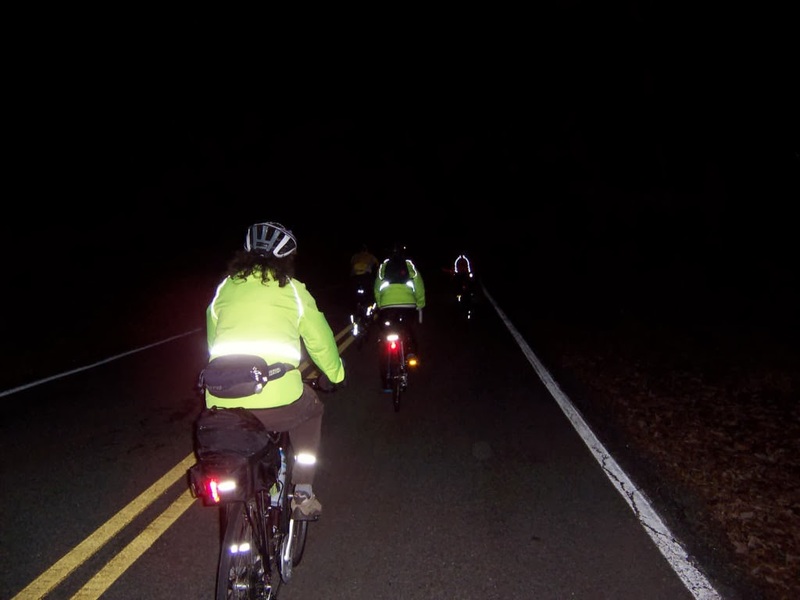 About a half mile into the ride, we encountered a police officer, who thought we were totally nuts for being out on such a cold night - in the dark, and riding on Clinton Road. Amy, enjoying a moment at Dead Man's Curve. Strange creatures, from hellhounds to monkeys and unidentifiable hybrids, have allegedly been seen at night. If not of supernatural origin, they are said to have been survivors of Jungle Habitat, a nearby attraction abandoned in 1976, that managed to survive and crossbreed. 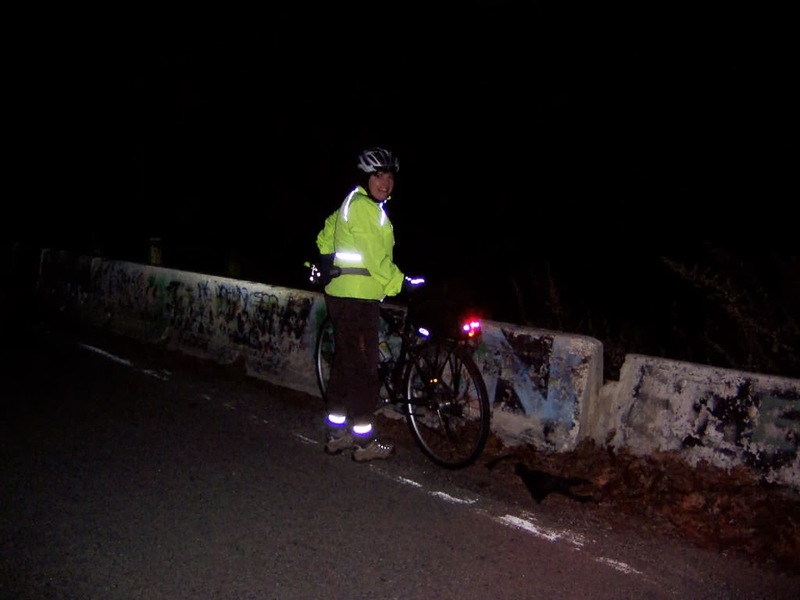 Well, no strange creatures, mystery headlights, or paranormal activity ... but then, the ride started at dusk and we were still several hours from midnight!